Welcome! Nice to meet you! How can we help with your Good Life dreams? 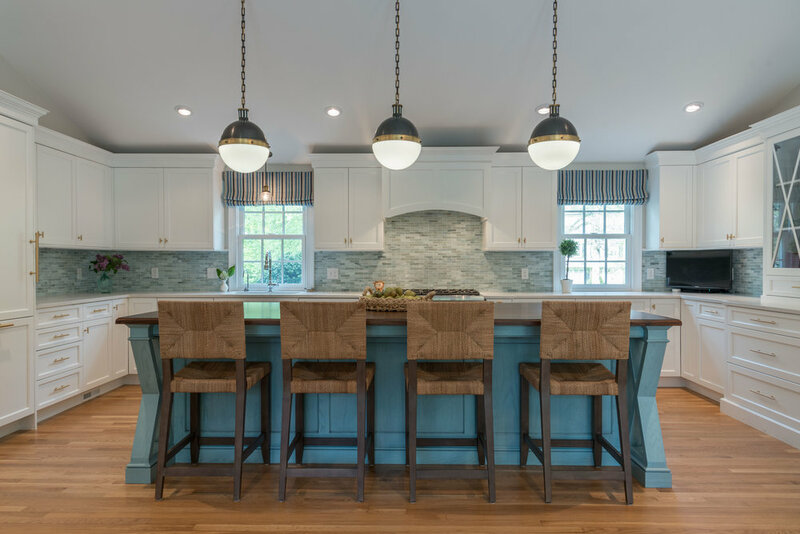 Is it a kitchen that inspires your culinary appetite or entertaining aspirations, a tranquil master bath retreat that soothes and re-freshens, or a home office or living space that promotes family bonds in these busy times? Many are inspired by healthy living environments while others seek opportunity for flexible living space to grow and adapt to their changing needs. Listening...really listening, to the inspirations and goals that drive your project is where our success begins. Having the creative vision, resources and technical knowledge to lead you there is how we ultimately fulfill your success and ours. Residential Design/Build Collaborations for Renovations, Additions, & New Construction. Design specialties include Space Planning, Custom Cabinetry & Architectural Millwork for Kitchens, Baths, & Other Rooms. Special product and resource offerings for projects with Green/Sustainable initiatives. 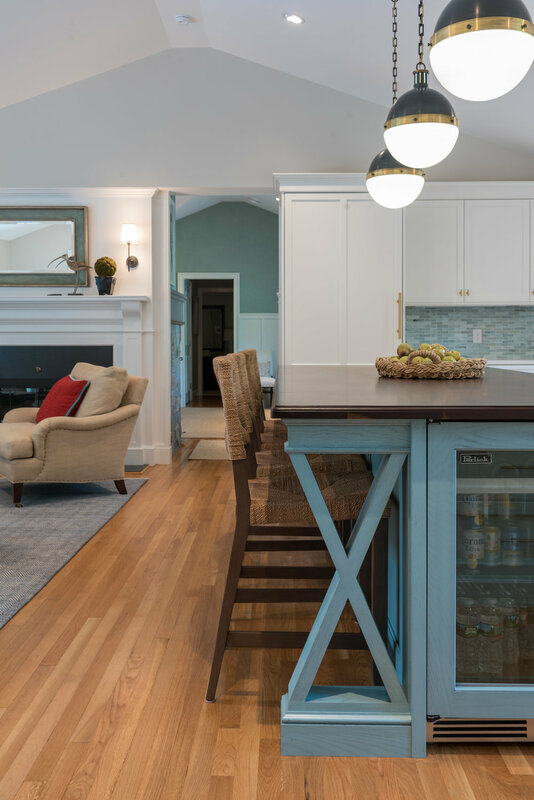 As a design/build collaborative, Good Life New England works with homeowners in helping them fully realize the highest level of enjoyment of their homes. Whether you are remodeling your existing home or beginning new construction, our team can carefully guide you through the process from beginning to end. 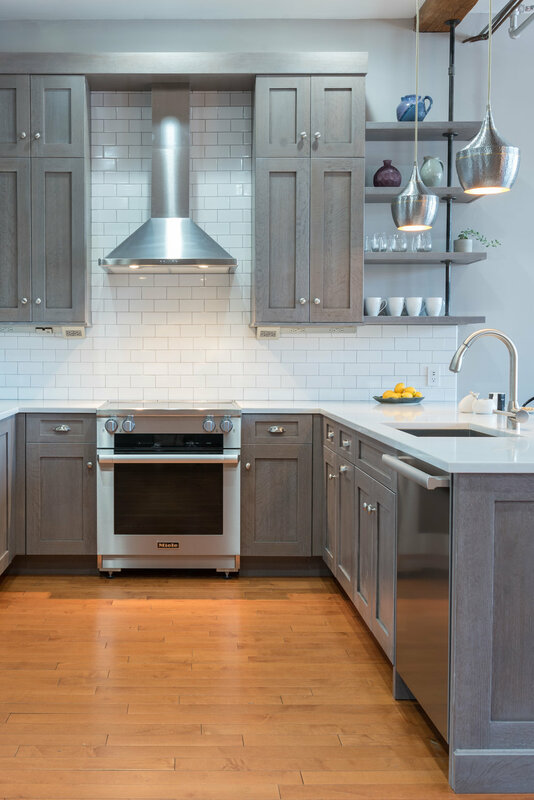 We specialize in award winning design, space planning, and fine custom cabinetry for every area of your home. Out of thoughtful collaboration comes thoughtful design, and out of thoughtful design comes a home with optimal functionality and exceptional beauty. 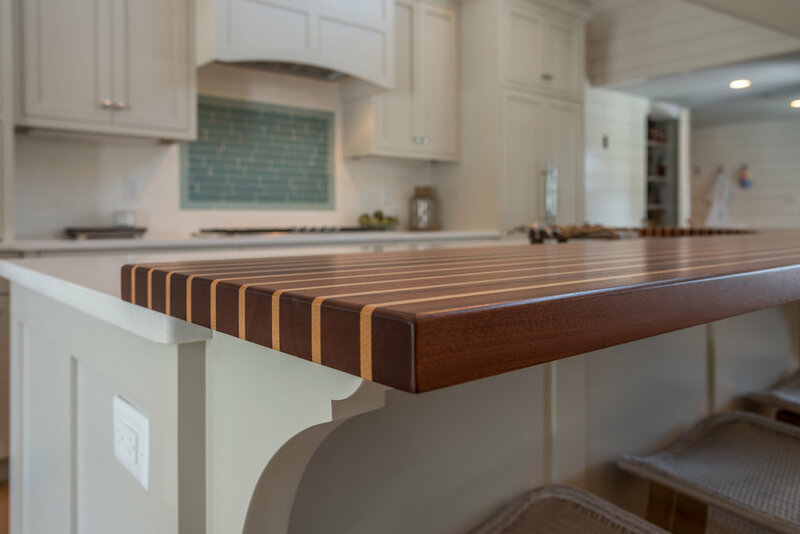 By spending time really listening to our client's specific overall goals for their home, our team takes a somewhat different approach to home design and custom cabinetry. 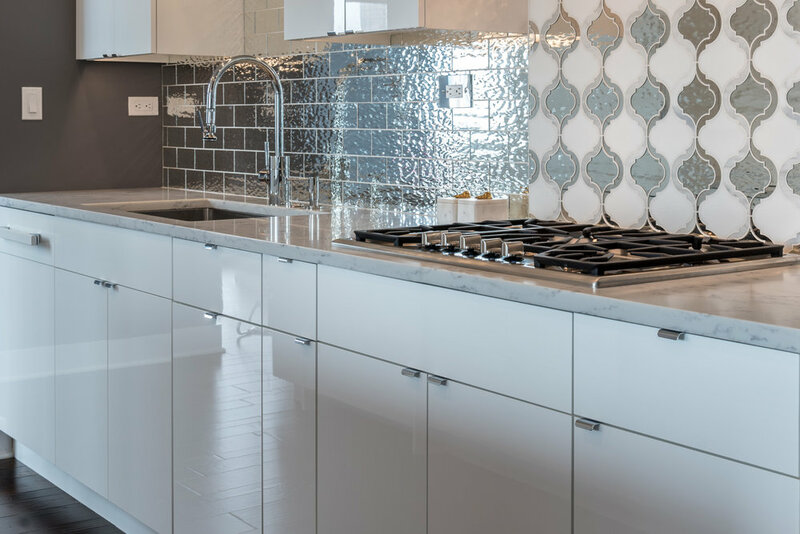 Our collaborative process with each of our clients is completely unique because no two people share the same view on what their home should be. 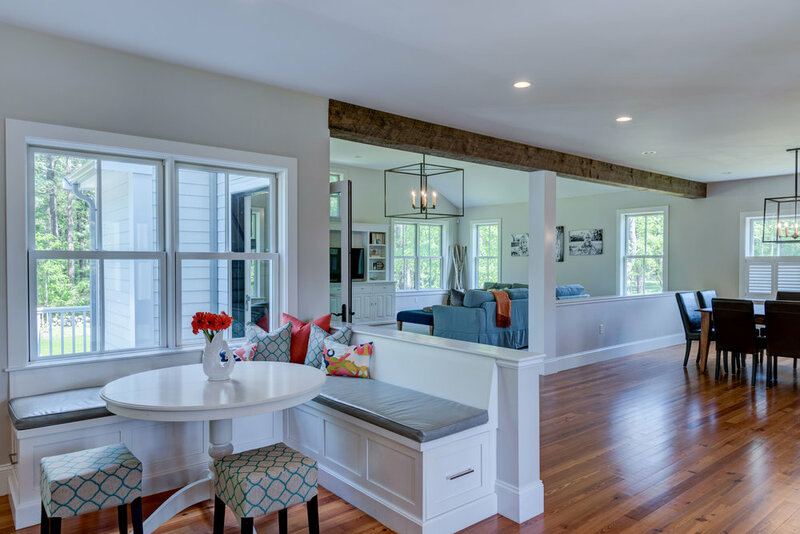 Good Life New England, conveniently located south of Boston, also collaborates with the myriad of building industry professionals needed for the successful completion of a home-building or renovation project. While your project is underway, we’ll be taking care of the details while you take care of life. We are honored to have clients throughout Greater Boston, South Shore, Cape Cod & Islands, and welcome opportunities all along the east coast from Maine to Florida, inland, and beyond. Virtual meetings are now commonplace so the collaborative process we implement locally simply extends and enables our work to follow our clients.